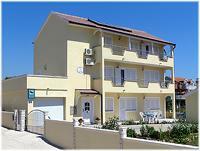 Private accommodation - direct contact with apartments owners! 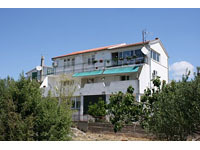 There are 41 records in our database. 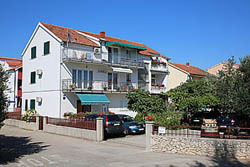 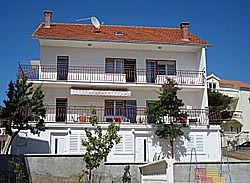 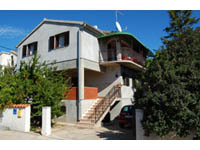 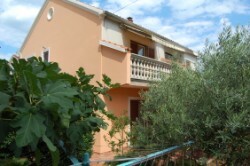 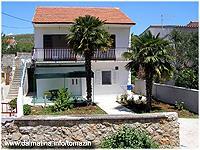 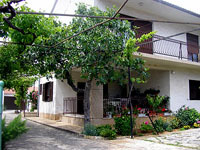 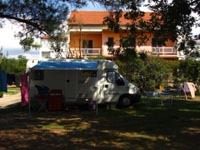 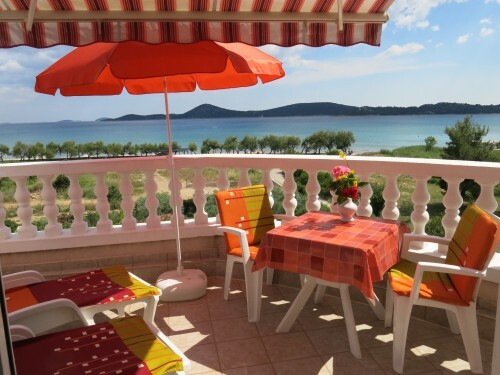 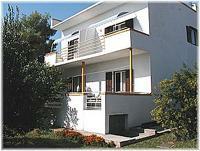 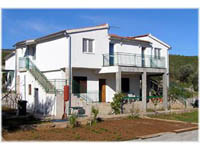 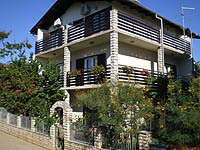 the house is situated in a quiet suburb 300m away from center and 300m from the beach.